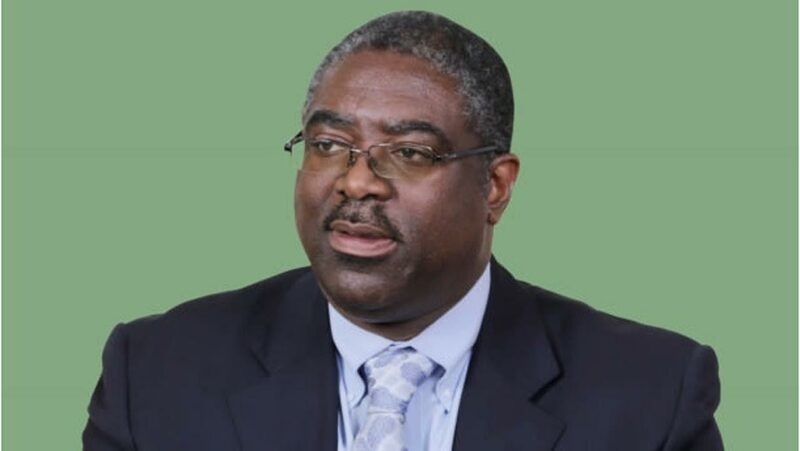 Not less than N3.5 trillion has been generated as revenue from taxes from January 2018 to August 2018, Executive Chairman of Federal Inland Revenue Service (FIRS), Mr Tunde Fowler, has disclosed. A stakeholders’ meeting in Lagos, the taxman said this was N1 trillion more than what was realized throughout 2017. “But the main point I want to make is that majority of taxpayers that accounted for this revenue have not changed. The laws have not changed. And to a great extent, the consultants to these companies have not changed. If you look at 2017, there is an increase of close to N800 billion over the 2016 collection. “The increase in 2018 so far showed N1 trillion. If the same consultants advised or reviewed the accounts of the majority of the taxpayers, one would wonder why such large increases occurred. It is either the taxpayers did not disclose fully their finances to the consultants or the consultants involved in tax planning,” Mr Fowler said. Also at the stakeholders’ meeting attended by representatives of the Central Bank of Nigeria (CBN), professional accounting and audit firms, tax consultants, Nigerian Bar Association (NBA), Manufacturers Association of Nigeria (MAN), and others, the tax chief disclosed that his agency would soon go after the bank accounts of defaulting taxpayers who are raking in billions of Naira in Nigeria and are not paying taxes. According to him, over 6772 defaulting billionaire taxpayers have been identified by the FIRS through banks data. He said most of such taxpayers, who have between N1 and N5 billion in their accounts have no Taxpayer Identification Number (TIN) or have TIN and have not filed any tax returns as taxpayers. “What we have done is what we call ‘substitution’ which also is in our laws which empowers us to appoint the banks as collection agents for tax. 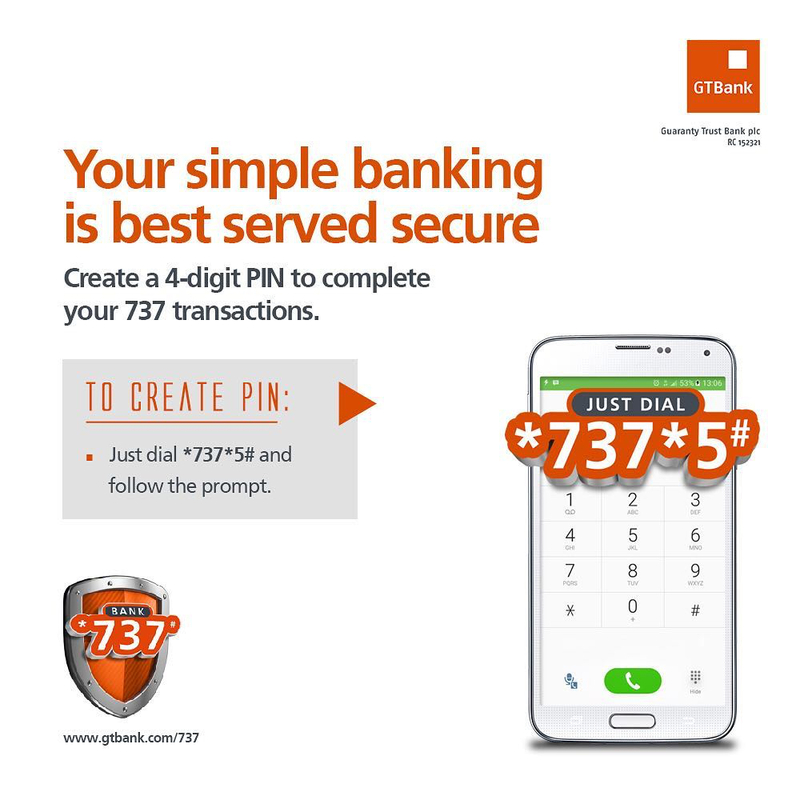 “So, all these ones of TIN and no pay and no TIN and no pay, to the total of 6772 will have their accounts frozen or put under substitution pending when they come forward. “First, they refused to come forward in 2016, they refused to come forward under VAT and are still operating here. So, we are putting them under notice that it is their civic responsibility to pay tax and to file returns on these accounts. “We looked at all businesses, partnerships, corporate accounts that have a minimum turnover of N1 billion per annum for the past three years. First of all, the law states clearly that before you open a corporate account, part of the opening documentation is the tax I.D. “From the 23 banks we have analysed so far, we have 31,395 records, out of which effectively minus duplications we had 18,602. 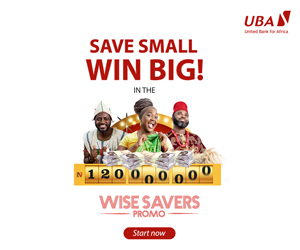 Mr Fowler urged banks “to support us [because] in supporting us, you are supporting Nigeria. In supporting Nigeria, you are supporting all Nigerians and those who have chosen Nigeria as home. And most of all, you are supporting a future that we can leave behind for the upcoming youth of Nigeria. He appealed to Nigerians to continue to support the government by paying their taxes because “gone are the times or days we ask what has government done for me. We should ask what we are doing for ourselves and the nation first. We should obey the law, pay our taxes, empower our governments at various levels, then sit back and see the end results.